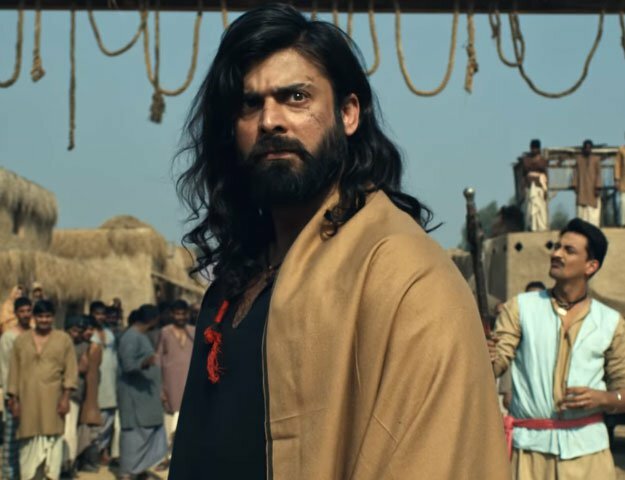 Few people know that following the release of Karachi Se Lahore (KSL) last year, director Wajahat Rauf would sneak into its cinema screenings to gauge the response of the audience. A common denominator in all of his secret trips was how everyone warmed up to Yasir Hussain’s character, Moti, each time. “I witnessed how the crowd would burst into laughter every time Moti delivered his witty one-liners or just appeared on screen,” recalled Rauf whilst speaking with The Express Tribune. The overwhelming responses eventually gave birth to an idea for a spin-off movie in Rauf’s mind. The director is currently preoccupied with enlisting the cast-members for a sequel to KSL, expected to go on floors around March 15. Thus far, just Hussain has been confirmed to be reprising his role; the rest of the cast of KSL will only be seen in cameo appearances for the second instalment. Along with Hussain, actor Saba Qamar has been cast as the female lead whom Rauf described as one of the most “level-headed people” in an otherwise funny cast. Speaking about his decision to cast Qamar, the director revealed that he thought it would be an “interesting experience”. According to Rauf, the Pakistani beauty has been typecast in a certain bracket of roles just like many of her contemporaries. “I don’t think many directors have explored this facet of her acting on-screen,” he said. Although the script for the sequel has already been completed, Rauf was reluctant to divulge any further details about Qamar’s role. “She will be essaying the role of an urban girl in the movie and, just like Ayesha Omar’s character in the original film, her character will also go through a transformation,” he added. Nonetheless, Rauf believes fresh actors will play a key role in making the film stand at a distance from its prequel, offering audiences the right mix of “emotions, comedy and serious stuff”. Prior to its release, KSL met with a great deal of hype due to an item number entitled Tutti Fruit, performed by Omar. While the sequel may not necessarily offer another item song, Rauf did share that Hussain and Qamar will be doing a dance number together. Billed largely as a “Moti-starrer”, he said the sequel may not touch upon the character’s backstory in detail. “One advantage we have with Moti anchoring the film is that now we can explore the character in detail,” explained Rauf. Apart from directing, Rauf will also double up as the writer for the movie. However, he credited Hussain for conceiving most of the story and dialogues. The film also stars veteran actor Behroz Sabzwari with music composed by Shiraz Uppal.